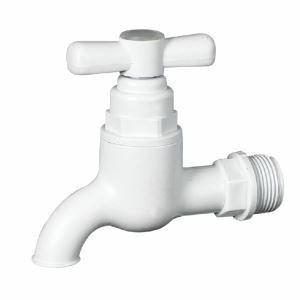 Most certificates: Products are certified among over 100 nations in Europe and America. 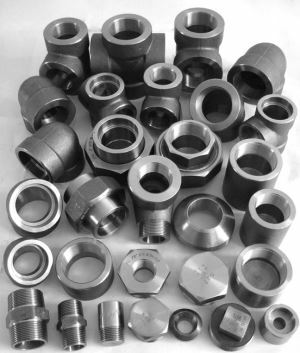 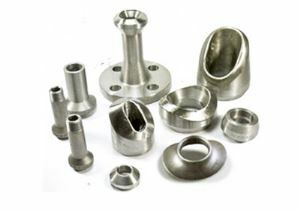 Rich in DIfferent series products and standards: DIN, ASTM , AS/NZS, etc. 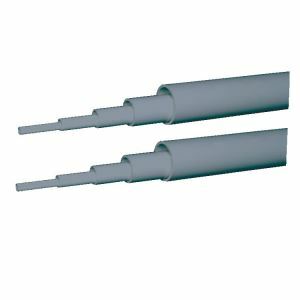 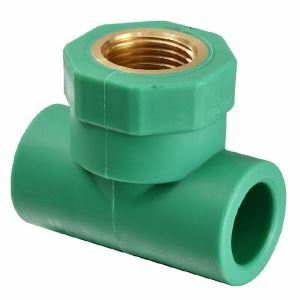 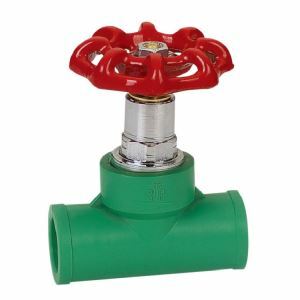 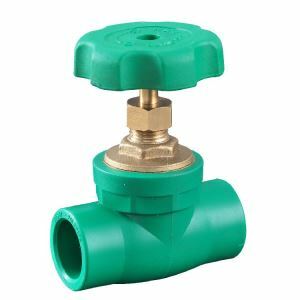 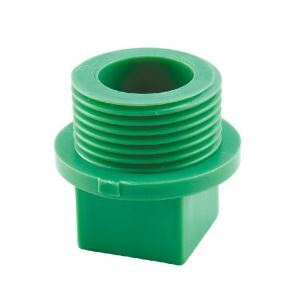 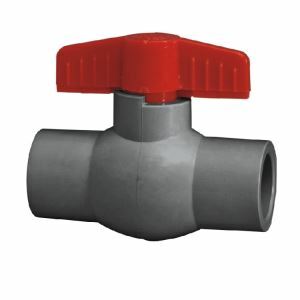 PPR is very economically placed in comparison to most of the alternative piping system. 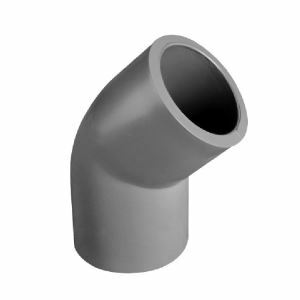 PPR pipe is corrosion resistant and abrasion resistant material in mining applications. 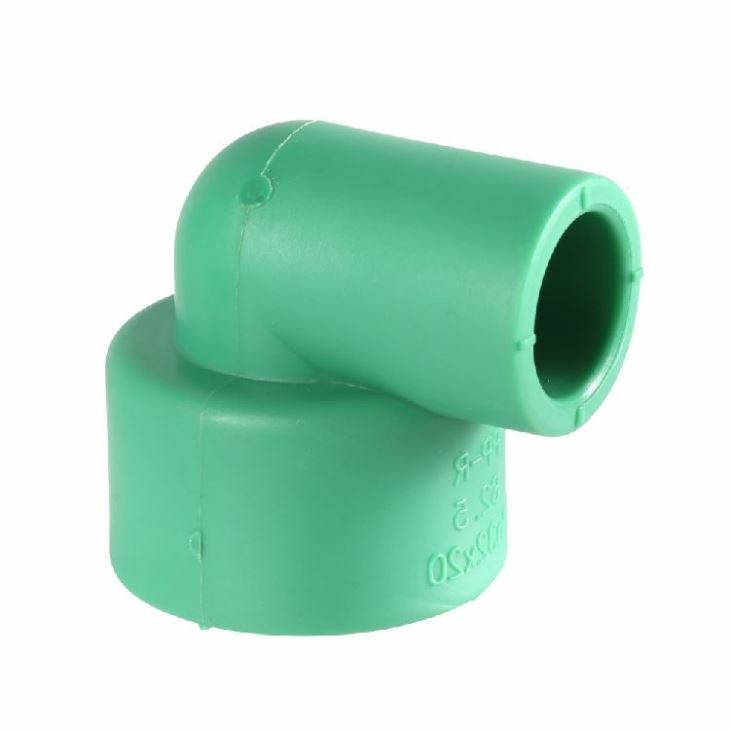 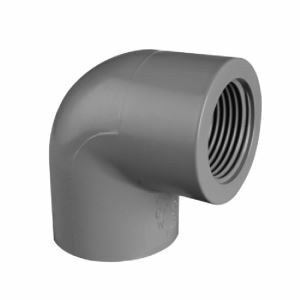 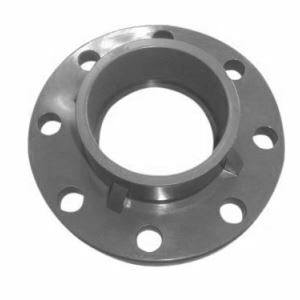 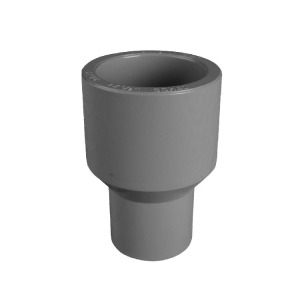 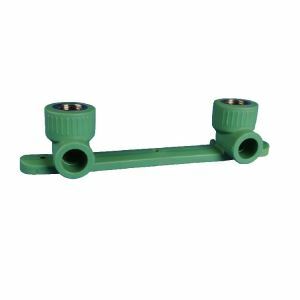 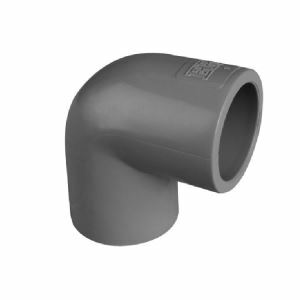 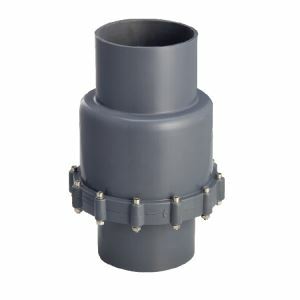 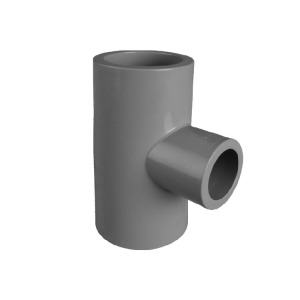 PPR pipe has a smooth inner surface, thus not letting any calcification to happen inside the pipe. 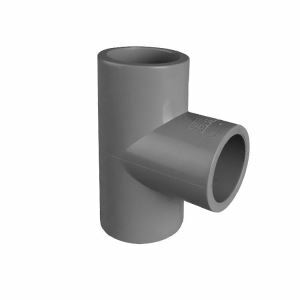 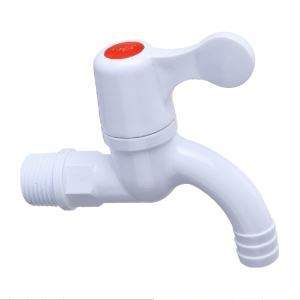 Good long term pressure resistance and easy processing and installation technique give cold and hot water systems made of PP-R pipes an advantage as an alternative to the traditional systems. 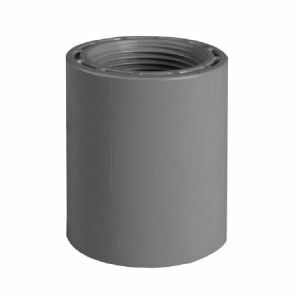 Smooth layer provides less resistance hence require less power to push the fluid. PPR pipe is non-decaying and non-deforming and even frost proof due to very little heat losses from the pipe surface.